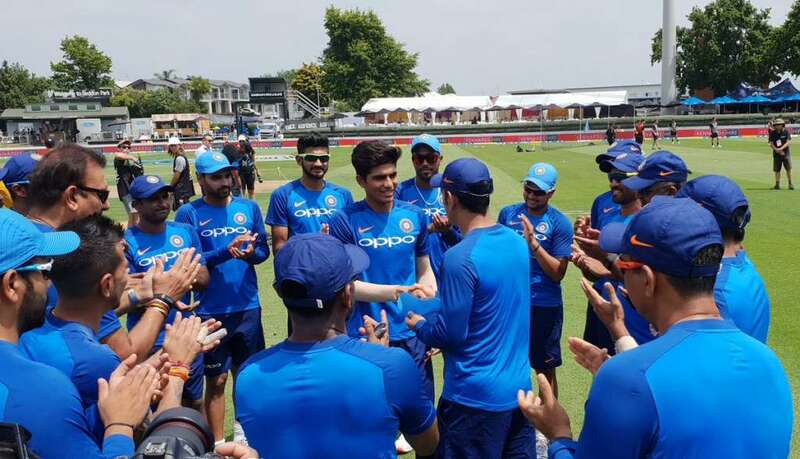 Just around 12 months ago, teenager Shubman Gill was awarded the player of the ICC U-19 World Cup after India sealed the trophy by beating Australia in the final. The youngster had all the credentials of showing promise and intent. There were talks around the cricket fraternity that members of that team had it in them to make it big in the senior stage in the upcoming future. But two cricketers from that U-19 side didn’t have to wait long, Firstly, it was skipper of the U-19 team, Prithvi Shaw, who made a fitting debut in Test cricket for the senior team against the West Indies in October 2018. Three months later, Shaw’s teammate Gill broke into the ODI scenes against New Zealand on January 31, 2019. 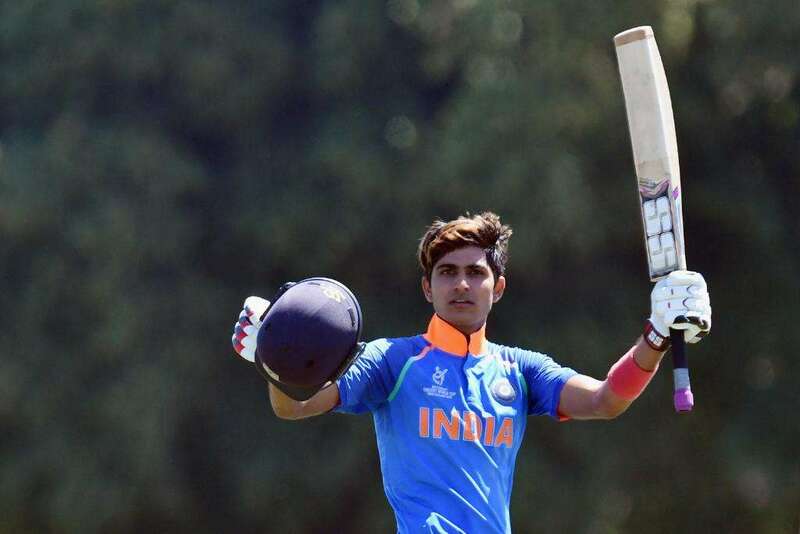 Shubman Gill finished as the highest run-scorer for India in the ICC U-19 World Cup in 2018. The top order batsman hit 372 runs in six matches and finished as the second highest run-scorer in the tournament. 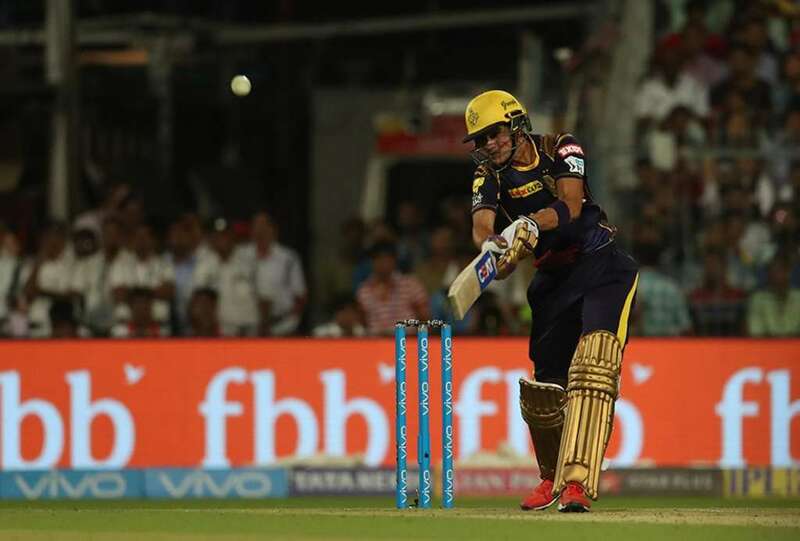 He gave a decent account of himself as a versatile option in batting for the Kolkata Knight Riders in the 11th edition of the Indian Premier League. In 13 matches, the Punjab player amassed 203 runs for KKR. He followed that up with 728 runs in the 2018-19 Ranji Trophy with a superb average of 104.00 in five matches. The youngster bagged his highest score of 268 against Tamil Nadu and then hit a sublime 148 against Hyderabad. In nine first class career matches, Gill has scored 1,089 runs at an average of 77.78. Gill also found it going for India A and the impact he’s had was enough for the selectors to hand him a call-up. His moment came last month as he replaced the suspended KL Rahul in the Indian ODI squad versus New Zealand. Let’s have a look how Gill embodies what it takes to succeed at the top level. Gill, who has had a terrific journey in cricket, has finally tasted what it is to play at the top most level in the game. He couldn’t quite live up to the billing on his debut after scoring a 21-ball nine. But it was difficult for him against an in-form Trent Boult, who showed his mastery in conditions that assisted swing. India had a day to forget in the fourth ODI versus the Kiwis after scoring just 92. Seven Indian batsmen scored below 10 runs and produced a show that was one of India’s poorest in recent times. New Zealand won the match by eight wickets with 212 balls to spare. 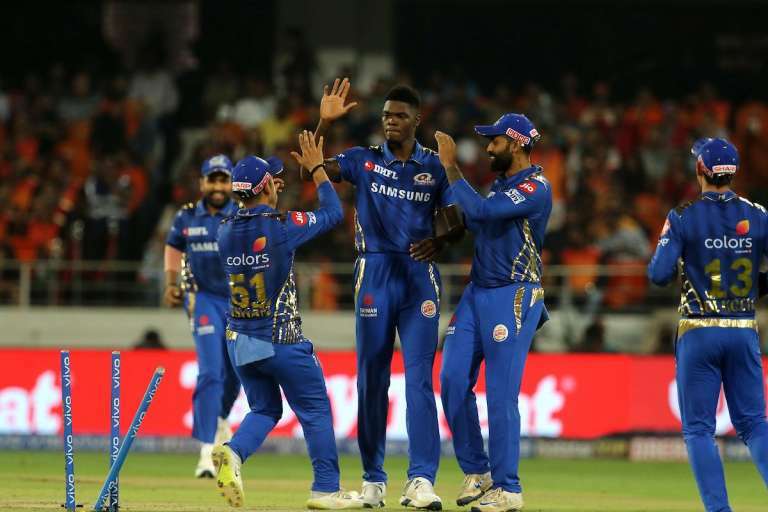 Gill, who came in at number three in place of Virat Kohli, played a shot that was like a carbon copy of stand-in skipper Rohit Sharma’s dismissal. A good length delivery that swung back into the right-hander. Shubman was tempted to push forward with hard hands and ended up chipping a return catch to the bowler. He hit one four in his nine-run knock. Gill was also hit by the short ball as well. The fifth and final ODI of the series is to be held on Sunday and Gill will be getting another opportunity to try his hand. This time one will expect him to be more settled and less nervous. A substantial knock here will give the player plenty of confidence going into the future. 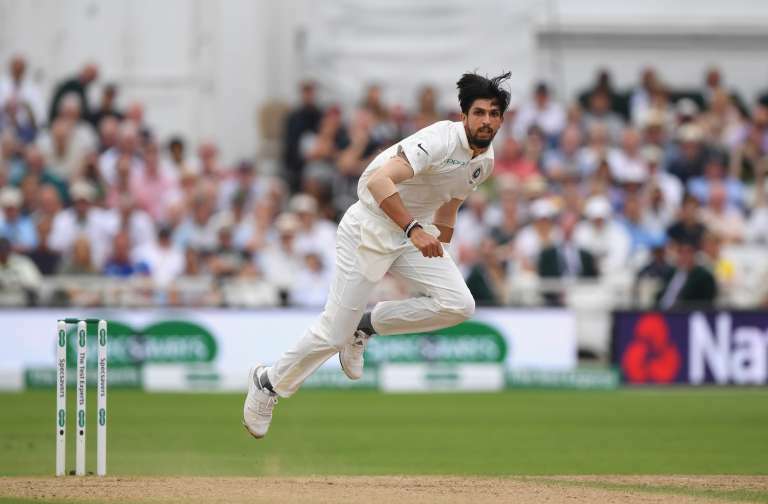 Many former Indian cricketers including Sunil Gavaskar has backed the youngster and feels that he has a great future in store. Gill surely cannot be judged on his knock of nine on debut. Boult, after all, was in the midst of a spell which most new-ball bowlers only dream of. There are bound to be days when the Indian teenager will tick all the boxes and come out as a hero. All eyes will be on him on Sunday. India need to give him another chance and back him to play without pressure. He has got his KKR skipper Dinesh Karthik in the side and the veteran can aid him in building some confidence. One should not start expecting too much so soon from Gill. He has the quality and is a superstar in the making. It’s a matter of time for the player to challenge a place in the team. Prior to that, he needs to get the feel of international cricket and see how things go for him. 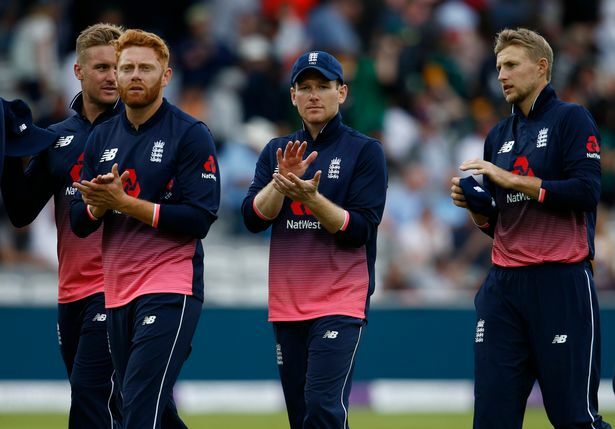 Can Gill challenge for a berth in the World Cup? The positive factor for Gill is that he has already hit the right chords and has impressed one and all with his bagful of talent. Recently Virat Kohli was in praise for the youngster and said that he was not even 10 percent to what Gill is in the age of 19. “I think there are some outstanding talents. We saw Prithvi Shaw grab the opportunity with both hands. Shubman is a very exciting talent and I saw him bat in the nets and I was like wow I was not even 10 per cent of that when I was 19,” Kohli said after India’s victory in the third ODI. Gill was called ahead of several other players for the ODIs which means that he is in the reckoning for a berth in India’s World Cup squad. 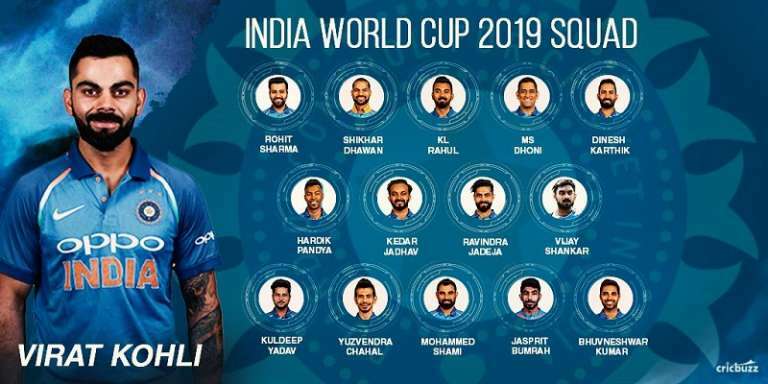 There are a few slots up for grabs and KL Rahul’s absence means that Gill has every possibility of making things happen. 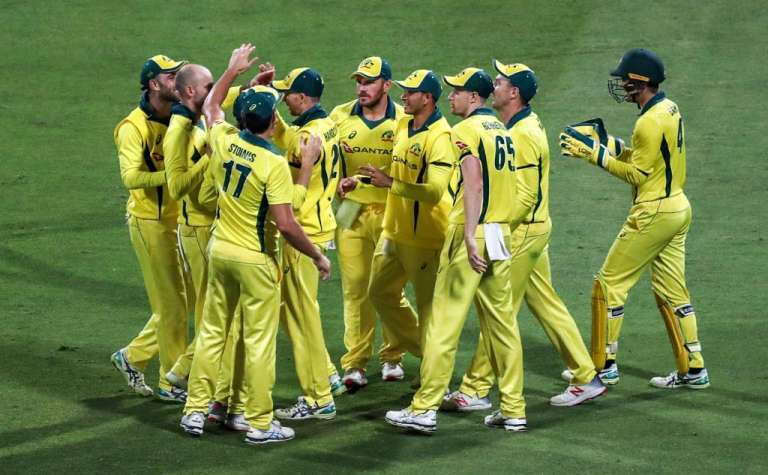 One slot in the 15-man squad could be given to an extra batsman. Rahul was expected to get the same, but his form is a matter of concern. So although it could be too early for Gill, there is a ray of hope. For things to work in his favour, he needs to be selected in the ODIs at home against Australia. A few opportunities there could give us a glimpse of what we can expect. 2019 will be crucial for Gill in terms of showing his calibre in the IPL for KKR and also in the first class matches. A solid run could keep him in the mix and help him push for a place in the side post the World Cup. There could be several spots available post the World Cup and Gill could be handed opportunities to showcase his worth. 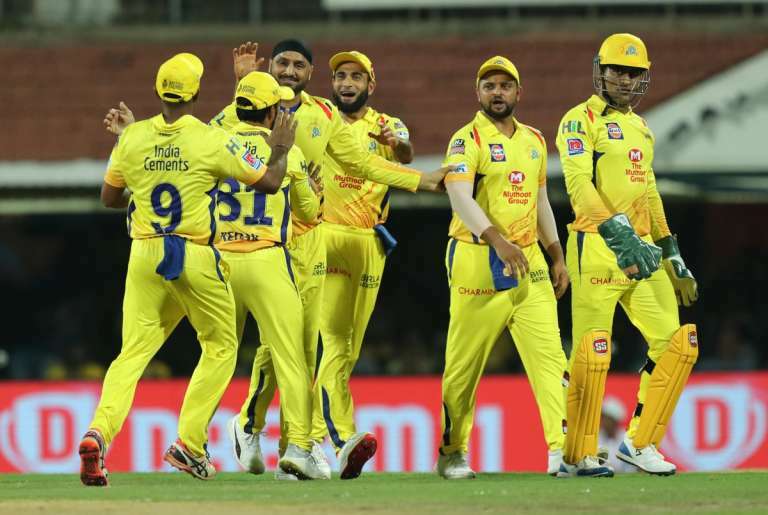 What it also does is that, there will be more competition in the team and it will propel everyone to put their best foot forward. This is an interesting phase in the game for India. The future of Indian cricket looks strong. Gill is another promising player among a large quartet of youngsters in the ranks. The likes of Rishabh Pant, Shaw and Khaleel Ahmed have already made crucial grounds. And there are many upcoming stars such as Prasidh Krishna, Shivam Mavi and Kamlesh Nagarkoti. One feels strongly that Gill could do himself a favour by keeping his head strong and feet on the ground. He could become a trusted asset in the Indian side sooner than later. PreviousWindies Win: when a near-cliché became significant, and, heart-wrenching for fans and critics! Next“Killer-Miller” strikes Pak as SA seal T20 series win. Silent as ever, David Miller strikes a big one!